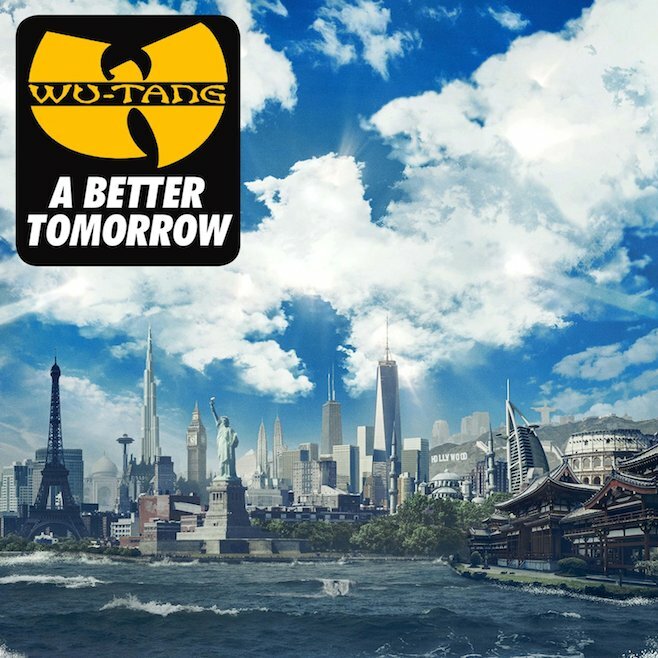 A Better Tomorrow is the sixth studio album by American hip hop group Wu-Tang Clan. The album was released on December 2, 2014, by Warner Bros. Records. The album was supported by the singles “Keep Watch”, “Ron O’Neal” and “Ruckus in B Minor”.